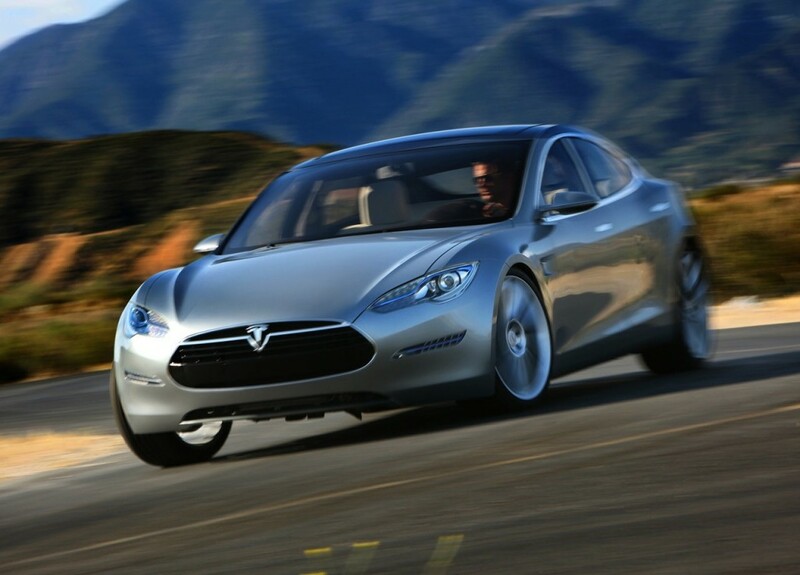 Governor Larry Hogan of Maryland recently signed a bill allowing Tesla to sell its electric cars within the state. Like other states, the bill is only allowing Tesla to open stores in four locations at the moment. From page 36 of the the Governor’s press release, HB 235 states that it authorizes “a manufacturer or distributor to be licensed as a vehicle dealer if the manufacturer or distributor deals only in electric or nonfossil-fuel burning vehicles.” That makes the list of electric car manufacturers that can sell directly in the state very small. As a matter of fact, only Tesla would be on that list at the moment. The Maryland Automobile Dealers Association rallied for Tesla to sell its electric vehicles in the state. This is mainly the company is restricted to four stores and only electric cars making it a small enough market in automobiles that it shouldn’t disrupt traditional vehicle companies at the moment. A company that was against HB 235 was General Motors who issued anti-Tesla letters to legislators. While in its current state Tesla shouldn’t prove a threat to traditional car manufacturers and most of these manufacturers have far more established families of cars, Tesla is definitely growing rapidly and getting people behind it in a era concerned with the climate and interested in actual innovation. HB 235 was first introduced in February and passed in April. The bill will go into effect October 1 and adds Maryland to the 26 states that Tesla can operate in.